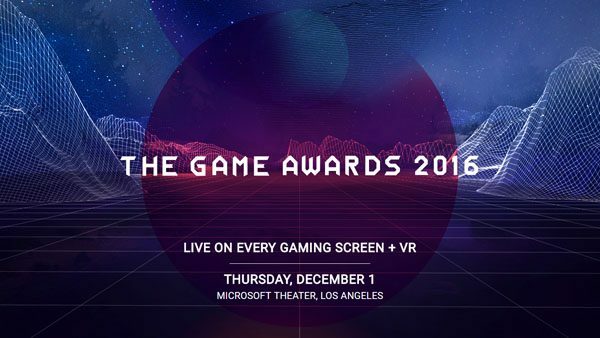 Here's the date, time, and where you'll want to tune in to The Game Awards 2018 to watch new trailers and announcements, as well as the GOTY award itself. 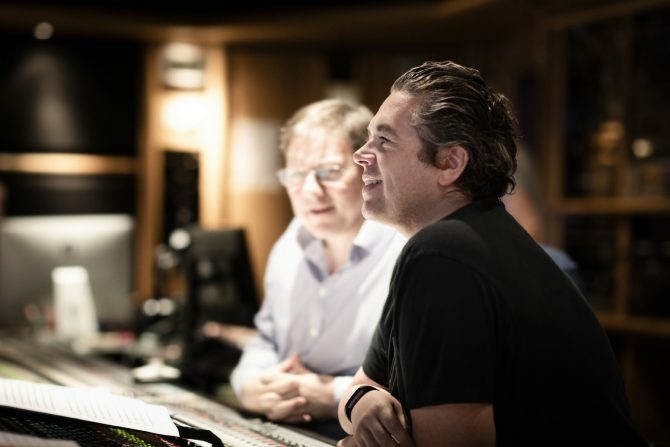 At this year's installment of The Game Awards, Mission Impossible: Fallout and Call of Duty: Modern Warfare 2 composer Lorne Balfe will conduct and perform. 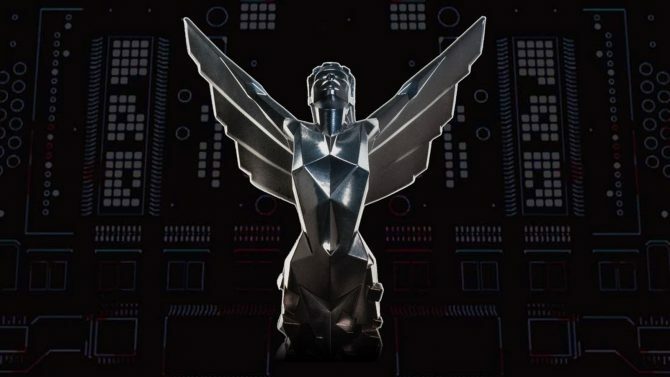 The Game Awards 2018 will have its nominees revealed next Tuesday on November 13, 2018 revealing what games may take home their very own Keighley. 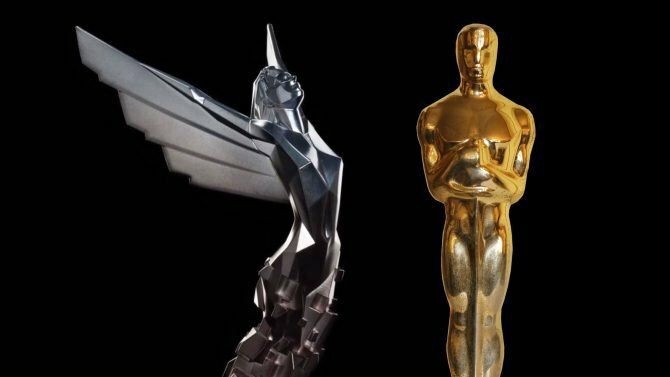 Geoff Keighley has announced that The Game Awards will officially debut for its fifth installment on December 6th, 2018 in Los Angeles. 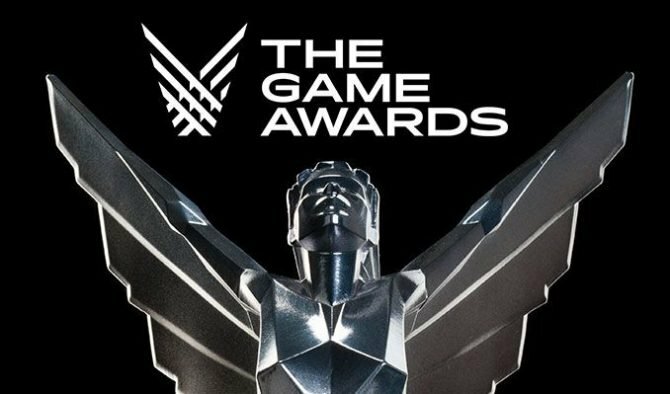 Hideo Kojima, Guillermo Del Toro, Norman Reedus, and others will present a number of different awards at The Game Awards 2017. 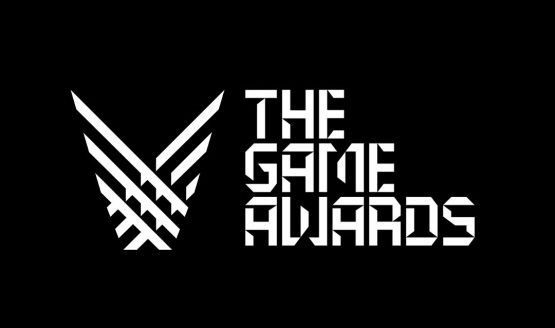 Geoff Keighley announces The Game Awards 2017 will take place on December 7, 2017. 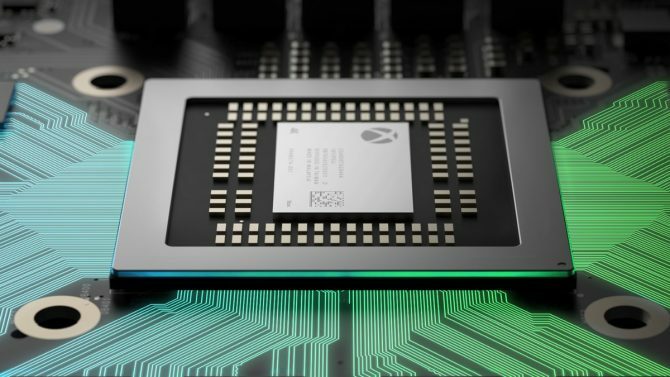 Geoff Keighley says "with confidence" that Microsoft's Project Scorpio will cost $499. 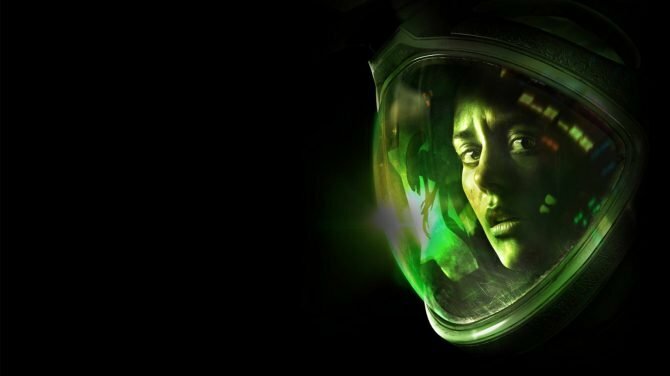 E3 Coliseum 2017's full schedule has been announced, revealing a slab of renown guest speakers and various sessions with some of the show's biggest games. 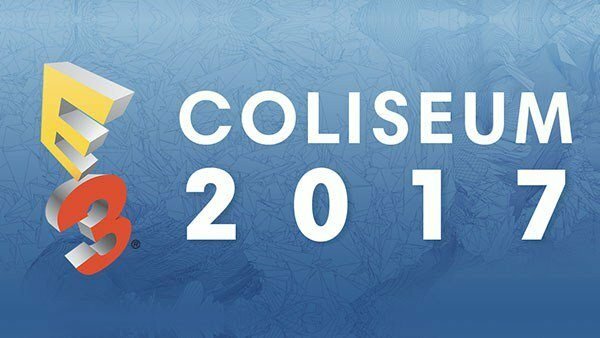 Today, Geoff Keighley -- who you may know as the guy behind (and the host) of The Game Awards -- has announced E3 Coliseum. 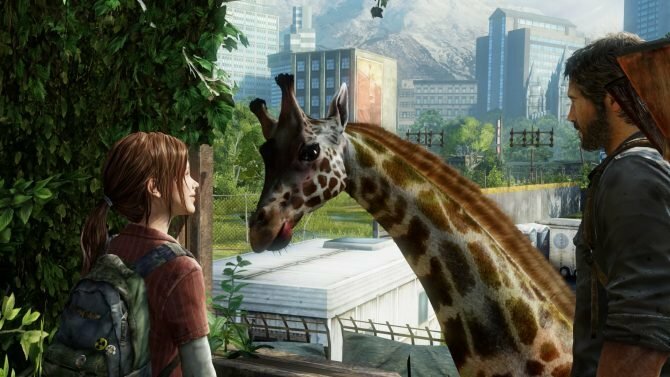 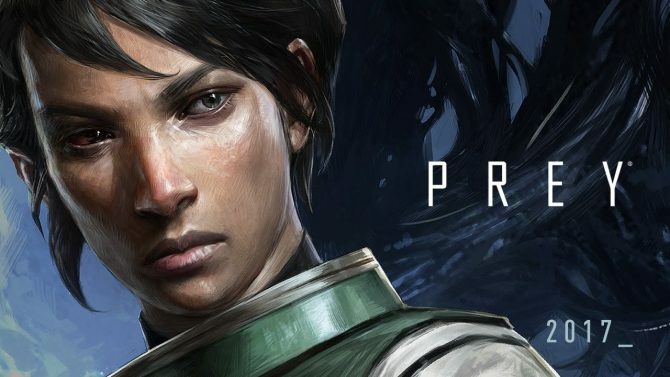 During the latest episode of Live with YouTube Gaming hosted by Geoff Keighley, Sony Interactive Entertainment America President Shawn Layden was asked to talk about a few interesting topics. 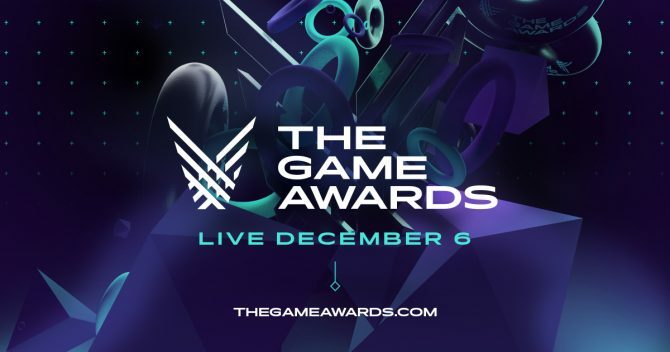 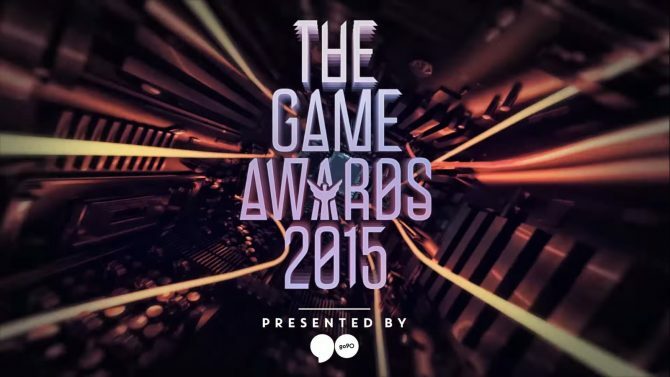 Host Geoff Keighley announced today that his winter showcase The Game Awards will come back this year, and will air on December 1st, as showcased on banners appeared at E3 in Los Angeles. 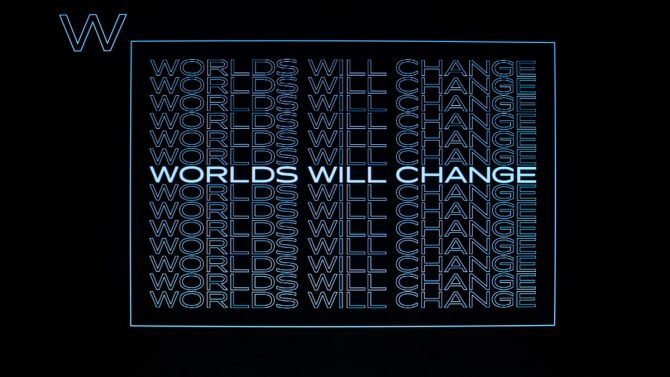 Geoff Keighley is going to host YouTube's live show at E3 2016, starting on June 13th at 9 AM Pacific time, and today he took to Twitter to promise big in terms of spectacle and surprises. 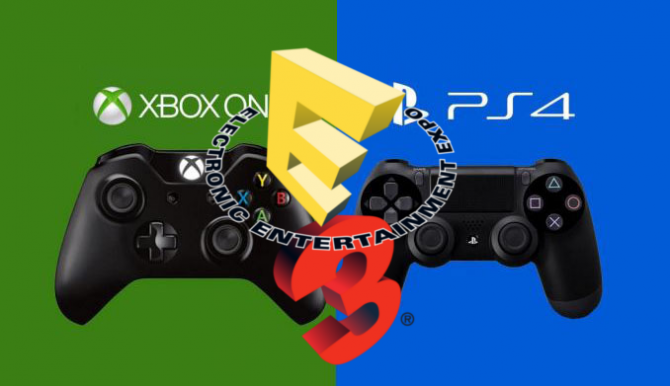 YouTube Gaming and Geoff Keighley will be hosting a 12 hour initial livestream of E3 2016 starting at 9am on Monday, June 13th.